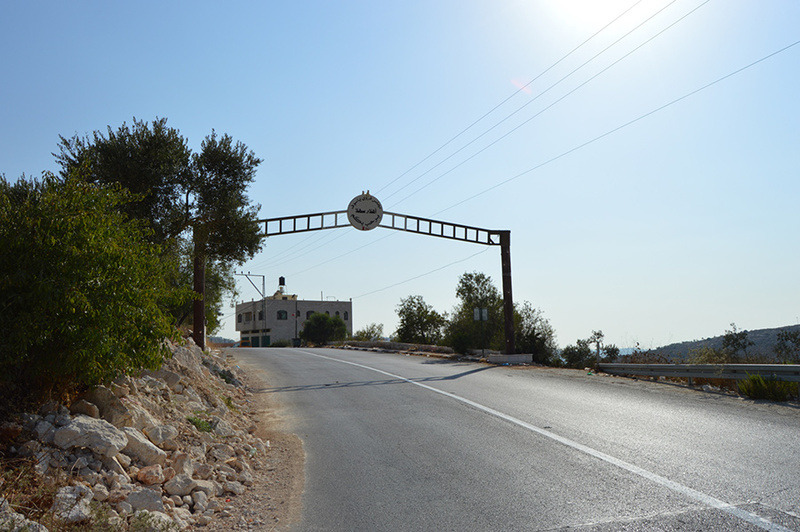 Yasuf is a small, pretty village located 7km northeast of Salfit. The majority of the population relies on agriculture for income. 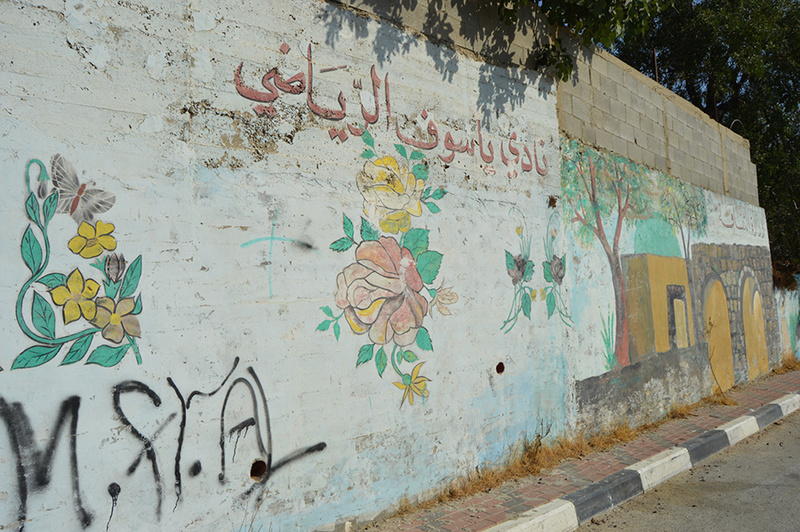 The small village of Yasuf is easy on the eye, and has some evocative imagery painted on the sides of walls running alongside the road. There is also a large, atmospheric cemetery. There are various places to eat in nearby Salfit, or further afield there are more options in the cities of Nablus and Ramallah. Ramallah has the best variety of accommodation options.